ILAMED has long established good relations with Delhi-NCR community and lately almost all major metro cities in India. 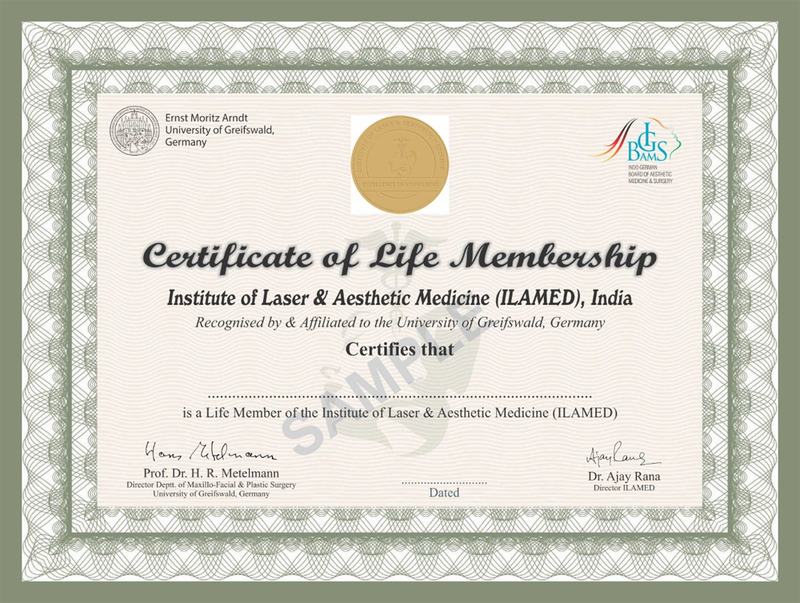 As a health & educational organisation, ILAMED has continuously contributed back to the society. ILAMED has shared many memorable moments with the community by organising activities and projects. ILAMED has embraced "Care & Share" concept. We are growing with the community, reciprocating the trust that is constantly given. We are primarily a community of doctors and as such, it is our moral duty and responsibility to care for people, regardless of their social status, gender, or religion. Therefore, we provide treatment free of cost for individuals who come to us and are not been able to afford medical care. We also reach out to communities in the cities where we are based; to provide information to various groups and give consultations and treatments.